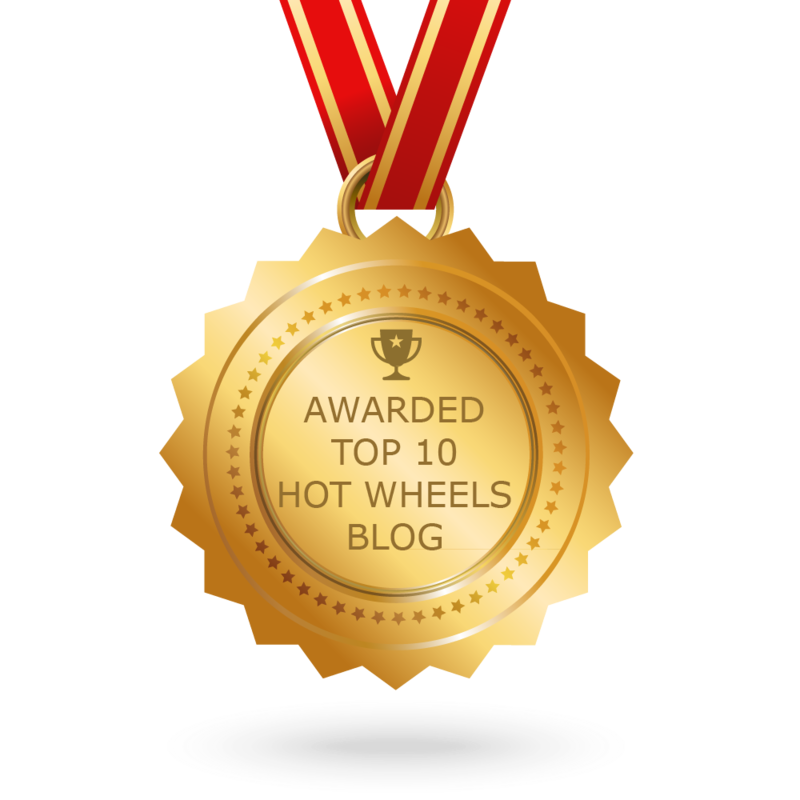 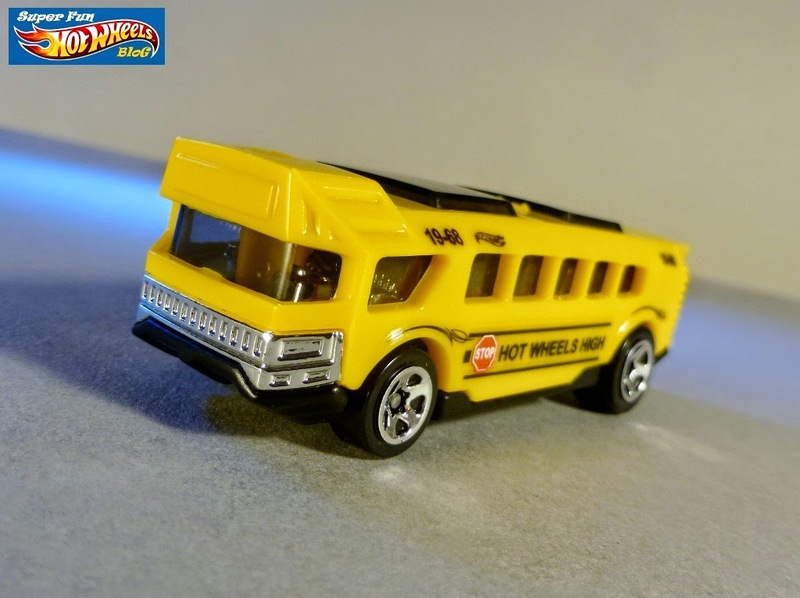 I mentioned in a previous post about a local K-Mart that appears to be replenishing the pegs with 2013-2013 Hot Wheels periodically, where I found this Hot Wheels High. 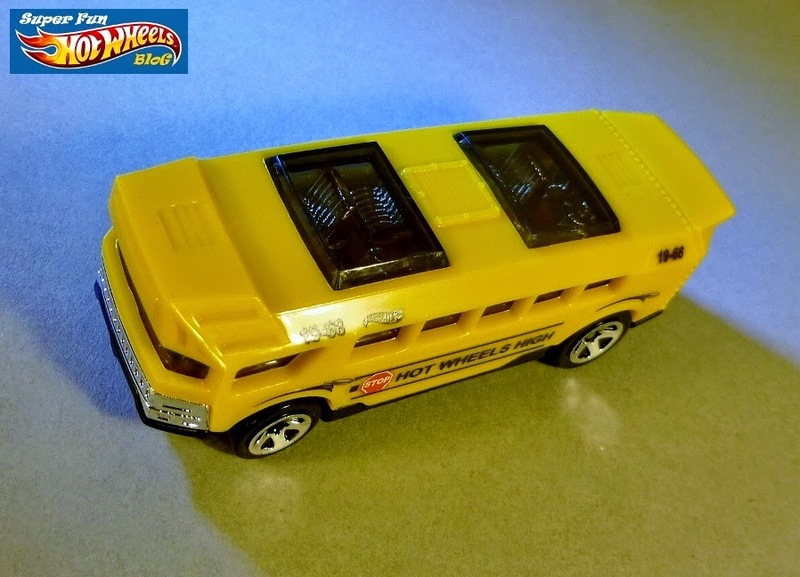 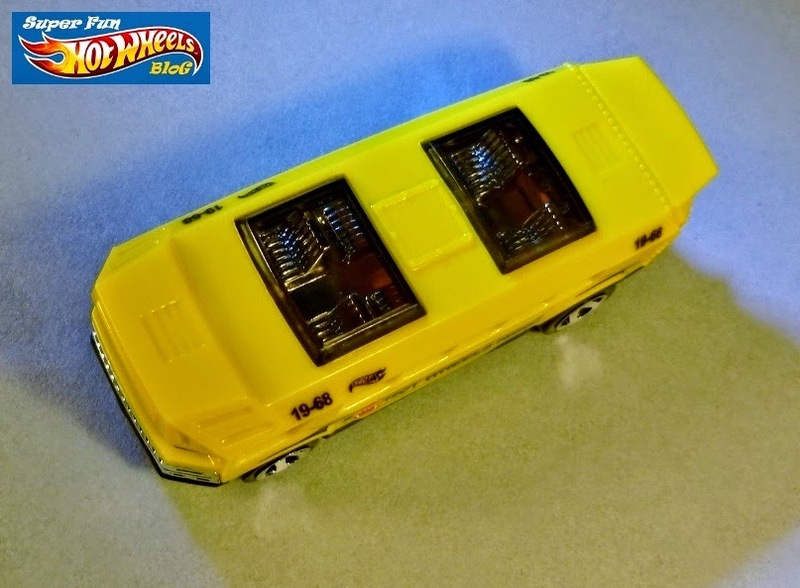 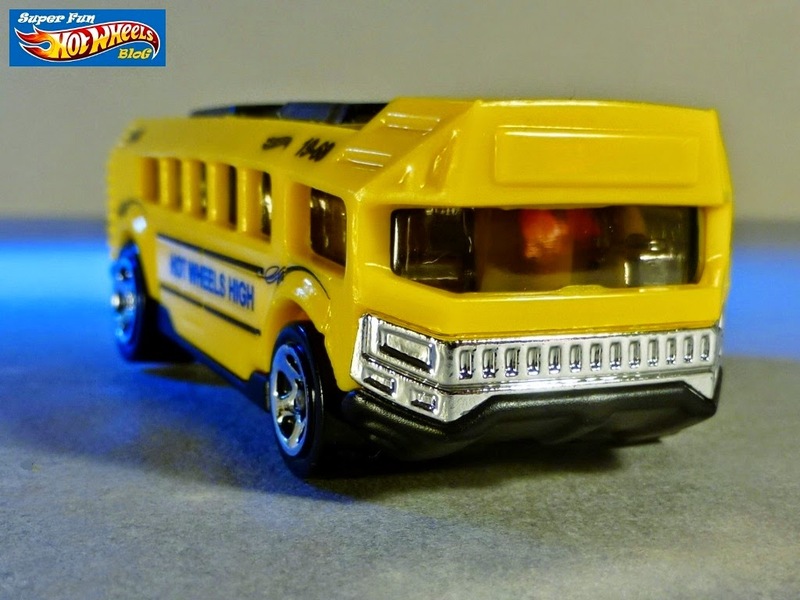 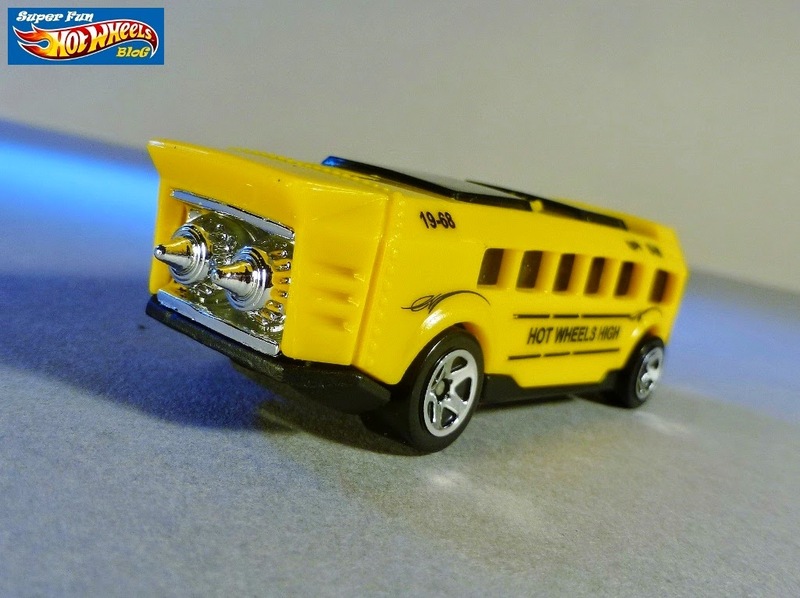 The body is cast in yellow plastic, the base in black metal- a unique and fun twist on the classic school bus, a vehicle I'm fond of. 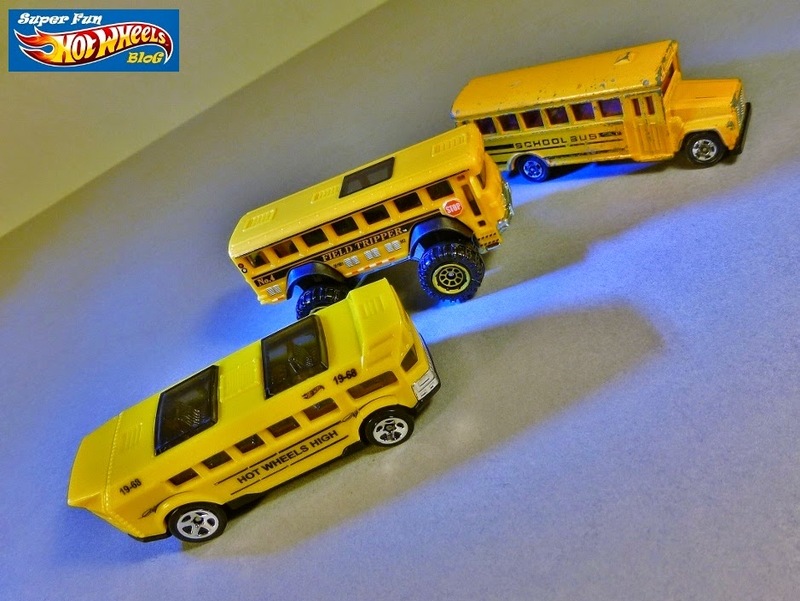 I've said before that yellow isn't my favorite color for toy cars, but the school bus and construction vehicles are exceptions, likely due to childhood associations with the color of these vehicles. 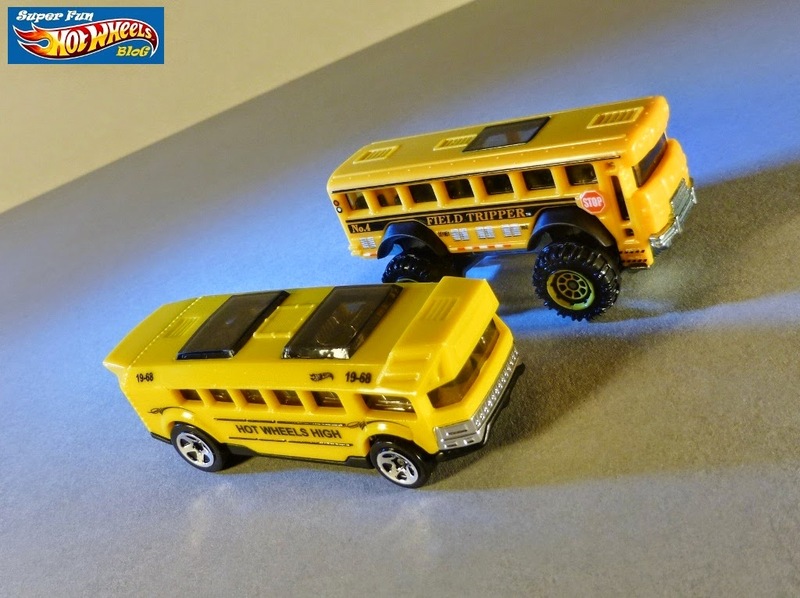 While stylistically very different from my Matchbox Field Tripper, the two make a fun pair of amped-up fantasy buses!